The garage is a story of its own. Some folks utilize professionally designed closet storage ideas. These solutions look great and add value to the home. For those who provide their own storage solutions in the garage, the creative side and functional needs once again come into play. Some people aren't as concerned with the contents of the garage and its organization, while others see the garage as extended living space. For the family who uses the garage for the basic cars, bicycles, yard tools and boxes of things from the last two or three moves, just having sufficient space in itself is a plus. That space can work well simply by keeping like items together and arranged at the back of the garage to allow ample room for the car. Many families use the garage solely for storage. That being the case, a good system of at least categorizing would be helpful. 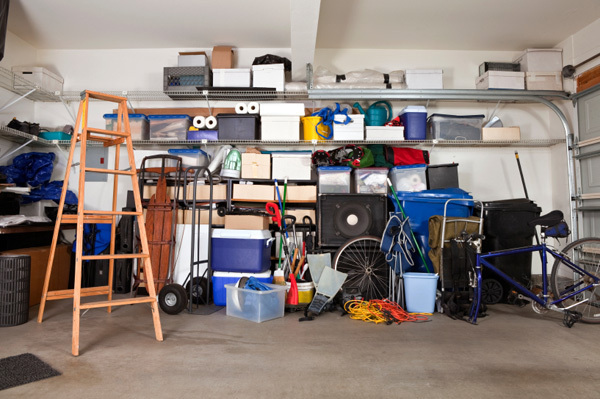 Being able to locate one's possessions when desired, even if kept in the garage, can alleviate much frustration. Placing like items in boxes and labeling the box of its contents would help considerably. 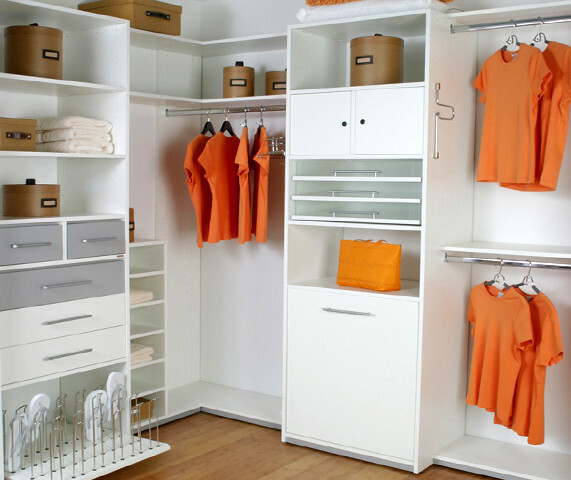 In today's changing environment, we find it hard to see so many people in need of some good closet storage ideas to get their life organized. This is a great solution for anyone who has a smaller garage; small storage sheds can be built and installed relatively inexpensively.